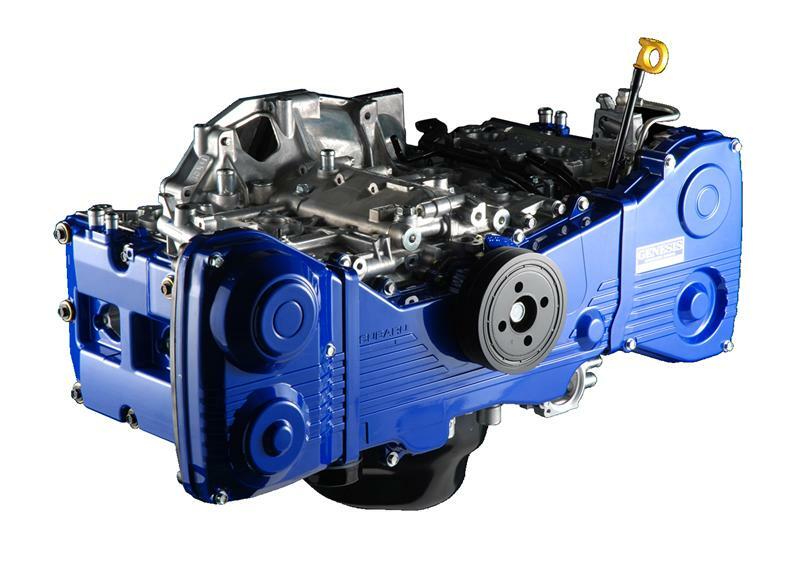 The Tomei EJ Complete Engine is a drop-in replacement for your EJ. Every Tomei EJ Engine is completely balanced and blueprinted, and posses only the highest quality parts available from Tomei and Subaru. The Tomei EJ Complete Engine gives you the option of increasing your displacement to 2123cc or 2593cc.